“Never trust anybody.” This is what the tobacco mogul drilled into his little daughter’s head. Too bad Doris forgot it. Doris was the adored only child of James Duke. She lived in the kind of luxury that money could buy before there was an income tax, Her father lived in constant fear that Doris might be kidnapped and held for ransom, so he hired bodyguards to protect her. He told her that if he died, he would be reincarnated, so he would still be with her. 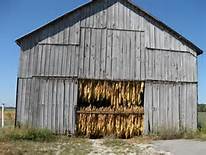 James and his brother Benjamin had inherited a tobacco business from their father, who had built it up from a small tobacco farm in North Carolina. 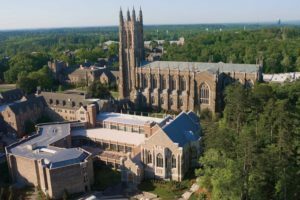 Philanthropists, they gave so much money to a small Methodist school, Trinity College, that it changed its name to theirs to honor them – Duke University. When Doris was 12, tragedy struck. She and her parents, James and Nanaline, were in their New York City mansion in winter. Her father got pneumonia. Nanaline supposedly locked him in their bedroom, refusing Doris and any of the staff entrance, and left the windows wide open. James was soon dead. Nanaline inherited her husband’s fortune, but Doris sued her mother – and won! 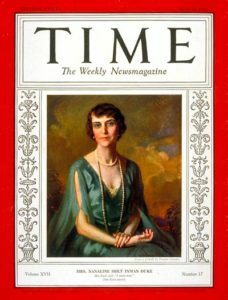 Doris, a stunningly beautiful teenager, was now “the richest girl in the world.” Following in her father’s footsteps, Doris turned her millions into billions. 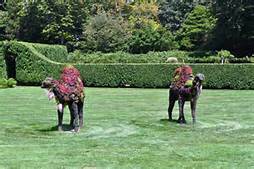 A lifelong philanthropist, environmentalist, preservationist and animal lover, she once kept two camels, Princess and Baby, on the grounds of Rough Point, her Newport, R.I. mansion. Baby did not like the security guards, and chased them and tried to bite them. Near the end of her life, Doris made her second big mistake of trust and it involved her butler, Bernard Lafferty. Yep, she put him in her will. After she died, a month short of her 81st birthday, some of Duke’s friends believed that Lafferty had drugged her and tricked her into signing the will that so benefitted him. Her cousin said that she wanted her body buried at sea off Diamond Head, Hawaii, to be “eaten by sharks.” Instead, with no autopsy, Duke was cremated within 24 hours. 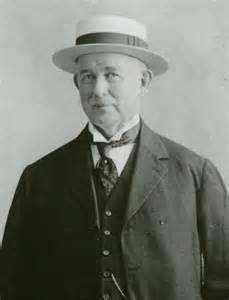 After her death, some of her friends said, “The butler did it.” Lafferty inherited millions; he had exactly three years to enjoy it, during which time he went on drinking binges, took a cornucopia of drugs, and was found dead in his bed.